At first, after her BC, I also thought she was quite mad to have chopped off her hair and was just trying to make a statement. But these past few days, I’ve gained some new found respect for her. I don’t know if I’ll be brave enough to rock a TWA like she did, but if I do end up BC’ing, she’s someone I can get relate to, make up wise etc. 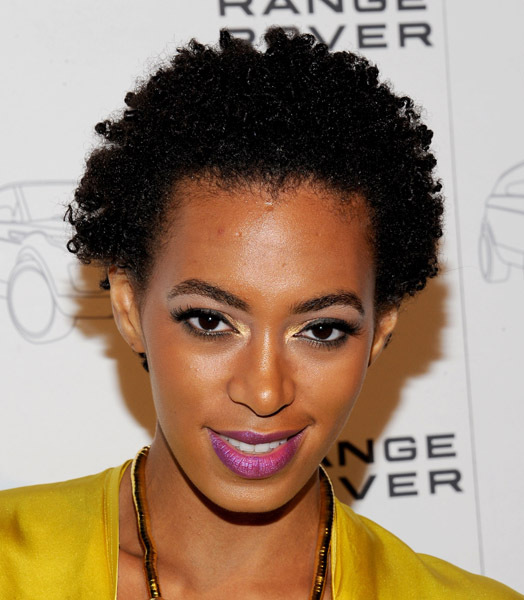 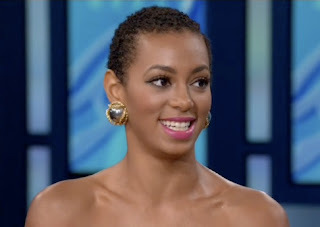 She looked GORGEOUS on Oprah (Solange on Oprah) and after watching her mini interview, I realised that she was also very brave doing what she did. That whole point of people having to do better, and care more for more important things going on in the world is just too spot on. 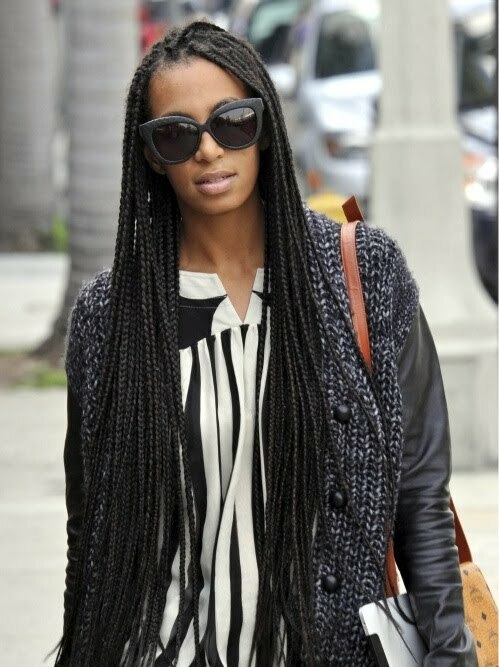 She’s really inspired me. ATM she’s rocking chunky braids. 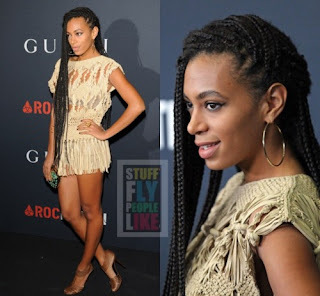 I’m looking at her in a completely different light now. 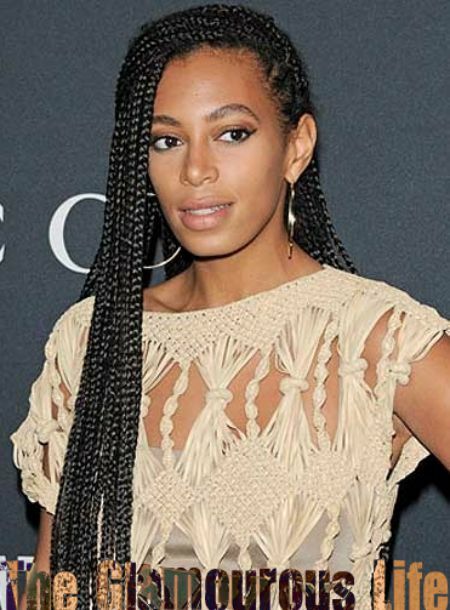 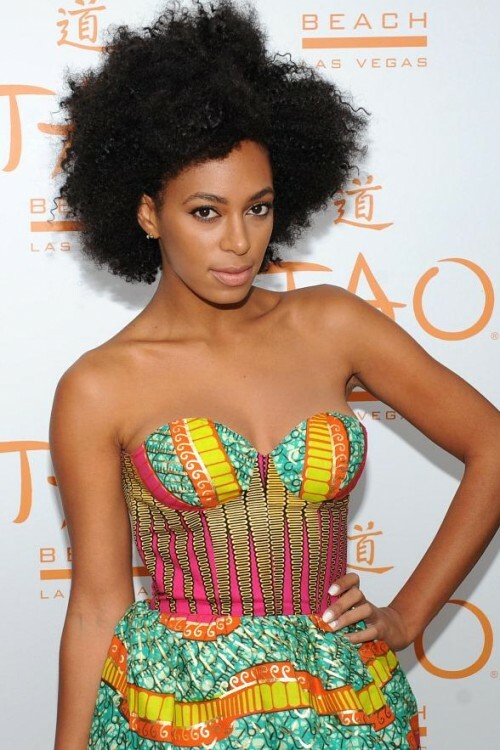 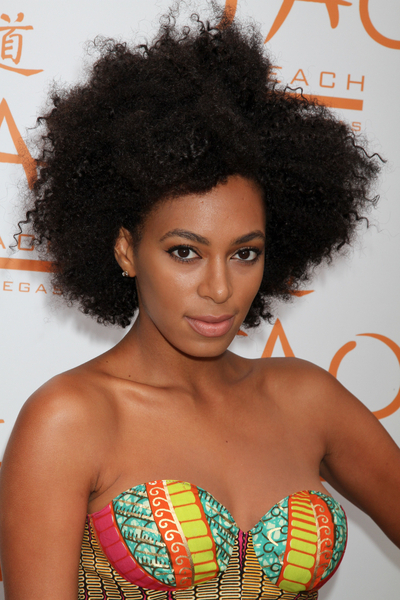 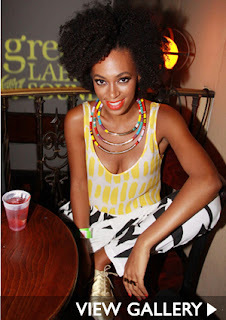 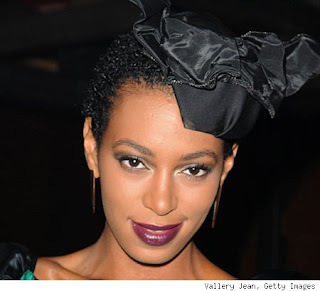 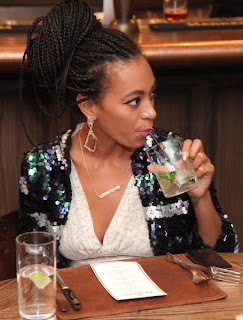 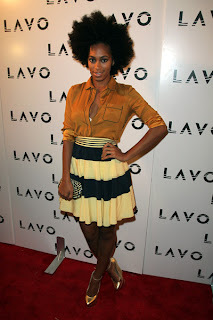 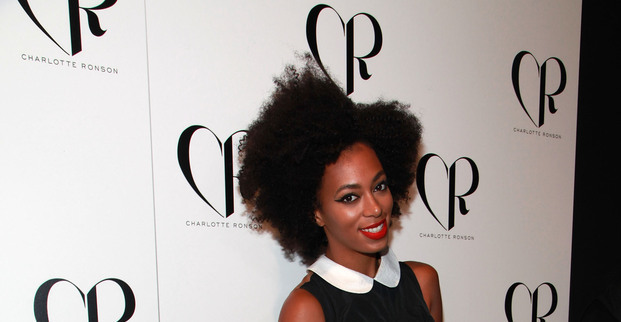 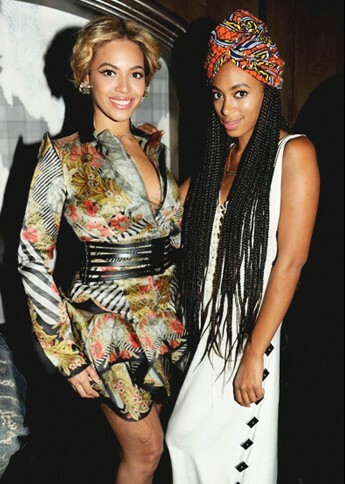 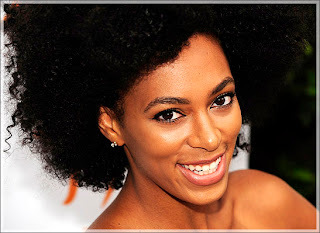 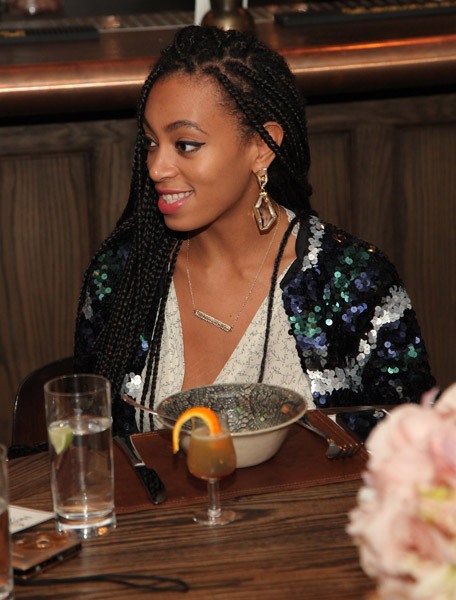 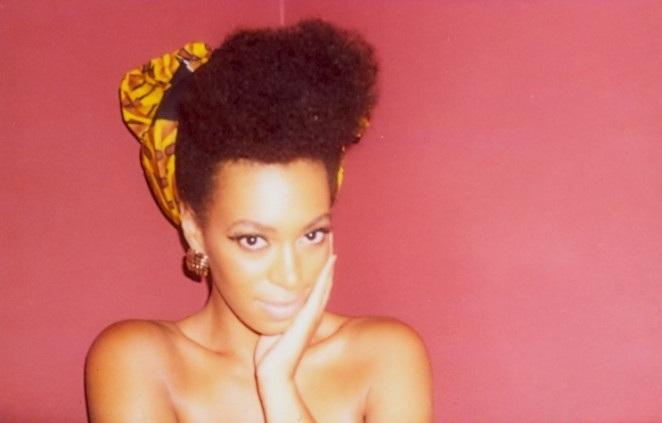 Solange, I salute you.